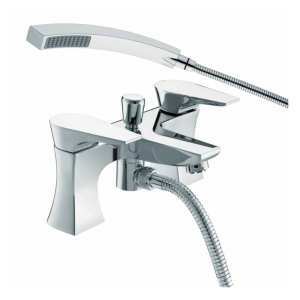 Hourglass Recessed Dual Control Shower Valve with Two Outlet Diverter. 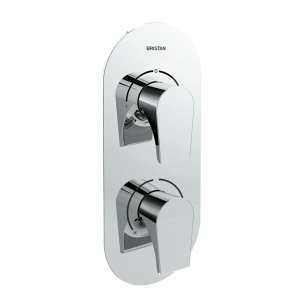 Part of the recessed shower valves range from Bristan. 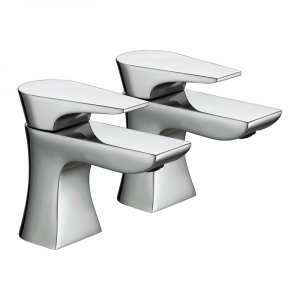 Bathroom Taps from the Hourglass Bathroom range. Valve/Cartridge: 1/4 Turn 1/2" CD Valves. Chrome finish. Part of the Bristan Showroom Collections range. 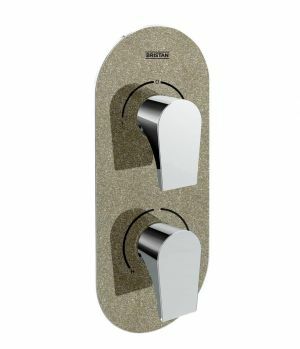 Metallix Hourglass champagne shimmer finish thermostatic recessed shower valve. Family safe thermostatic temperature control. 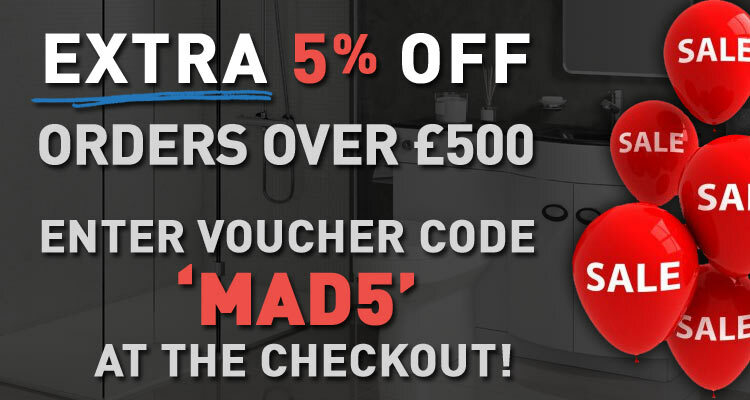 Designed to make installation quicker and easier. Two shower outlets, which only run separately. The new Hourglass Shower Pack. Part of the shower pack range from Bristan. 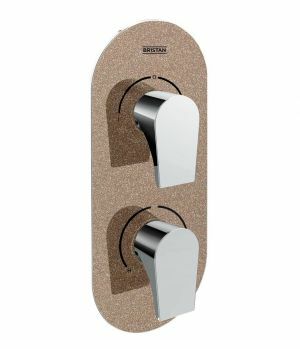 Supplied with integral two outlet diverter, 250mm round slimline fixed head with shower arm, Large round three function push button handset and hose with integral handset holder and wall outlet. Bathroom Taps from the Hourglass Bathroom range. Valve/Cartridge: 35 mm CD Mixer Cartridge. Chrome finish. Part of the Bristan Showroom Collections range. Champagne shimmer finish. Comes with 5 years manufacturer's warranty. Minimum operating pressure of 0.2 bar or above. 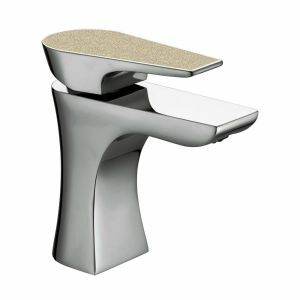 Basin mixer tap Metallix Hourglass bathroom tap collection. Graphite glisten finish. Comes with 5 years manufacturer's warranty. Minimum operating pressure of 0.2 bar or above. 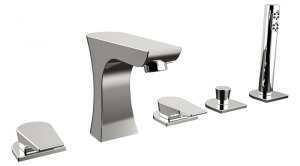 Basin mixer tap Metallix Hourglass bathroom tap collection. Sliver sparkle finish. Comes with 5 years manufacturer's warranty. Minimum operating pressure of 0.2 bar or above. 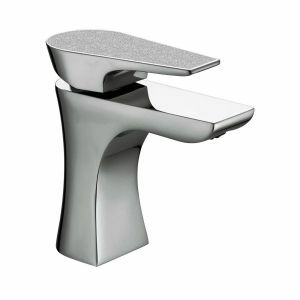 Basin mixer tap Metallix Hourglass bathroom tap collection. Copper radiance finish. Comes with 5 years manufacturer's warranty. Minimum operating pressure of 0.2 bar or above. 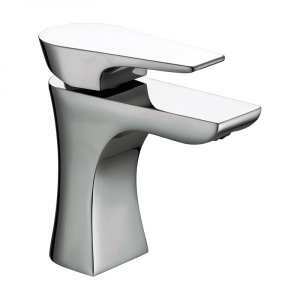 Basin mixer tap Metallix Hourglass bathroom tap collection. 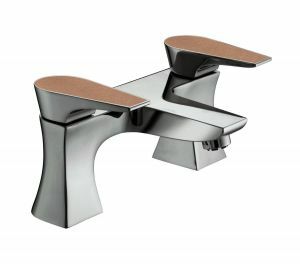 Metallix Hourglass copper radiance finish thermostatic recessed shower valve. Family safe thermostatic temperature control. Designed to make installation quicker and easier. Two shower outlets, which only run separately. The new Hourglass Shower Pack. 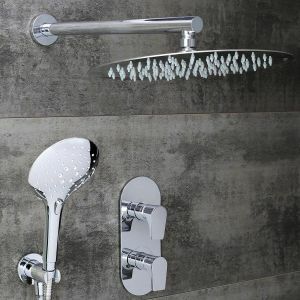 Part of the shower pack range from Bristan. Copper radiance finish. Comes with 5 years manufacturer's warranty. Minimum operating pressure of 1 bar or above. 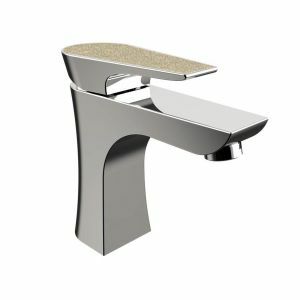 Bath filler tap Metallix Hourglass bathroom tap collection. Silver sparkle finish. Comes with 5 years manufacturer's warranty. Minimum operating pressure of 1 bar or above. Bath filler tap Metallix Hourglass bathroom tap collection. Copper radiance finish. Comes with 5 years manufacturer's warranty. Minimum operating pressure of 0.2 bar or above. Bath filler tap Metallix Hourglass bathroom tap collection. Hourglass Recessed Dual Control Shower Valve. 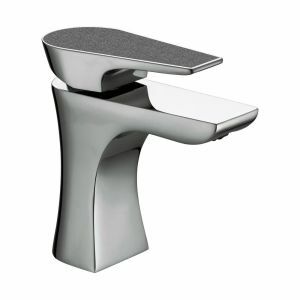 Part of the recessed shower valves range from Bristan. Champagne shimmer finish. Comes with 5 years manufacturer's warranty. Minimum operating pressure of 1 bar or above. 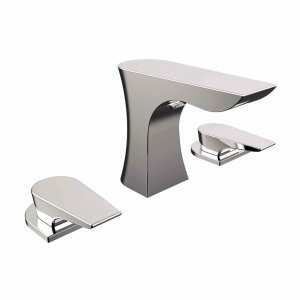 Bath filler tap Metallix Hourglass bathroom tap collection. Graphite glisten finish. Comes with 5 years manufacturer's warranty. Minimum operating pressure of 1 bar or above. 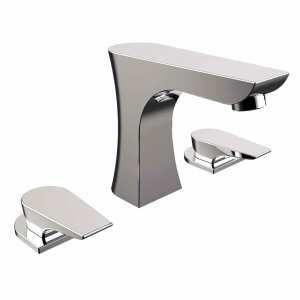 Bath filler tap Metallix Hourglass bathroom tap collection.